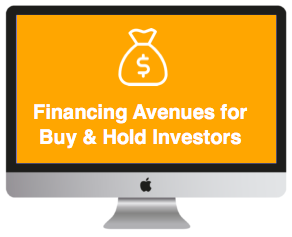 Learn how to fund rentals using different strategies for both new and seasoned investors like house hacking, rehab loans, seller financing, partnerships and more. A step-by-step blueprint you can use to learn your investing market so you can find good deals and start earning cash flow each month. Learn what you need to know in order to buy your first rental property. We'll take you all the way from setting goals to prepping for closing and everything in between. Learn how to write listings, screen tenants, post the right pictures & more so that you can get the best possible tenants in your properties.